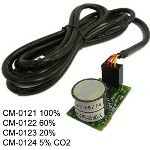 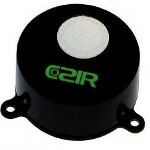 The MinIR™ CO2 sensor is capable of bringing solid state electronics to NDIR CO2 sensors. 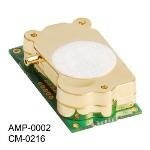 MinIR™ uses LEDs in order to provide ultra-low power and rugged/vibration-resistant performance. 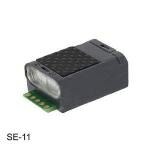 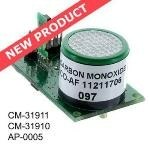 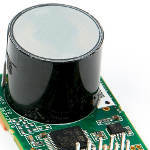 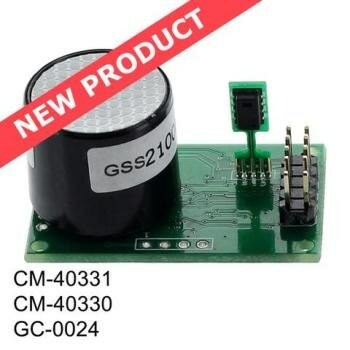 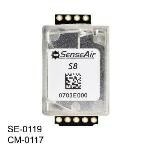 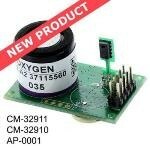 Incorporated with the MX board, this sensor has the potential to provide full-featured capability for scientific, engineering, industrial or OEM applications. 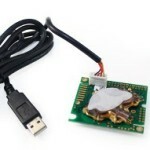 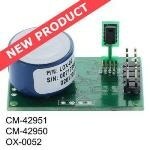 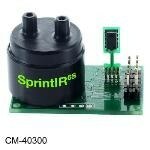 CM-40331 Development Kit – Simple to use by just plugging the MX Board into the PC via USB. 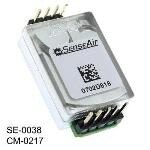 The free GasLab® software can be used to measure and also graph barometric pressure, carbon dioxide, temperature and % relative humidity. 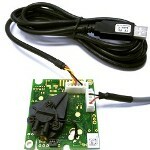 On-board memory for data logging is also included. 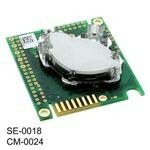 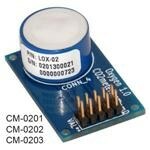 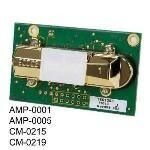 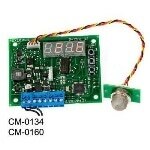 CM-40330 MX Board – Same functionality as the development kit without software or USB cable.